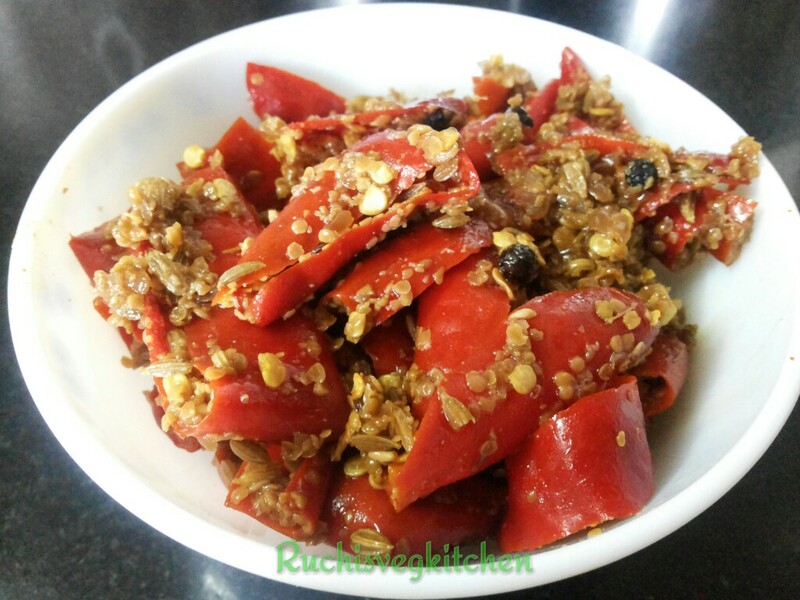 Spicy Hot Red Chillies with jaggery and other spices gives a delicious taste. This pickle needs very less oil compare to other pickles. One can store this pickle up to a year in refrigerator. This is my mother’s recipe. From childhood i am very very fond of her fingure licking pickles. She makes variety of Pickles. Recently in blog i posted many pickles like Green Chilli Pickle, Mango chickpeas and Fenugreek Pickle, Stuffed Gunda and Mango Pickle, Shredded Mango Pickle. In this Pickle i have used fresh Red Chilli. Make sure you remove all the seeds as it will be over spicy and one cant have it at all. This is very easy to make. 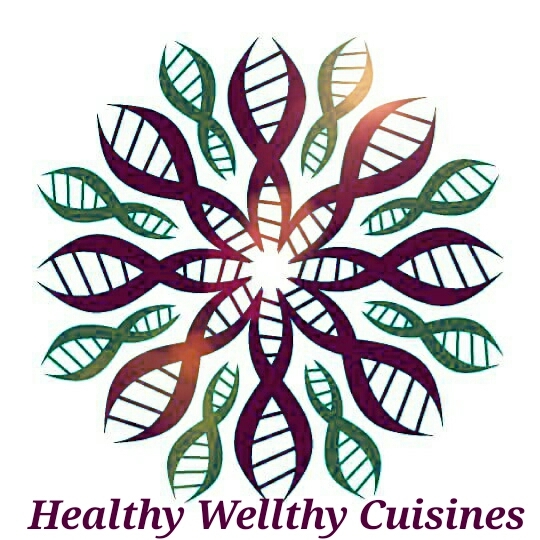 Gives awesome taste with Khakhra or paratha or Dal Rice. Split Chilli in two parts.. Add 2-3 tsp salt and 3-4 tsp lime juice and keep aside for 4-5 hrs. Then remove access water and let chilli dry on clean cloth for half an hour. Then add Pepper, split mustard seeds, split fenugreek seeds, saunf, jaggery and half tsp salt with 2 tsp lime juice..Mix well till the jaggery dissolve and then add oil.. I have to make this pickle! I am a huge fan of Gujarati pickles and this looks amazing!